How Do I Use Apps Inside Messages On My iPhone? The iOS 10 Guide. 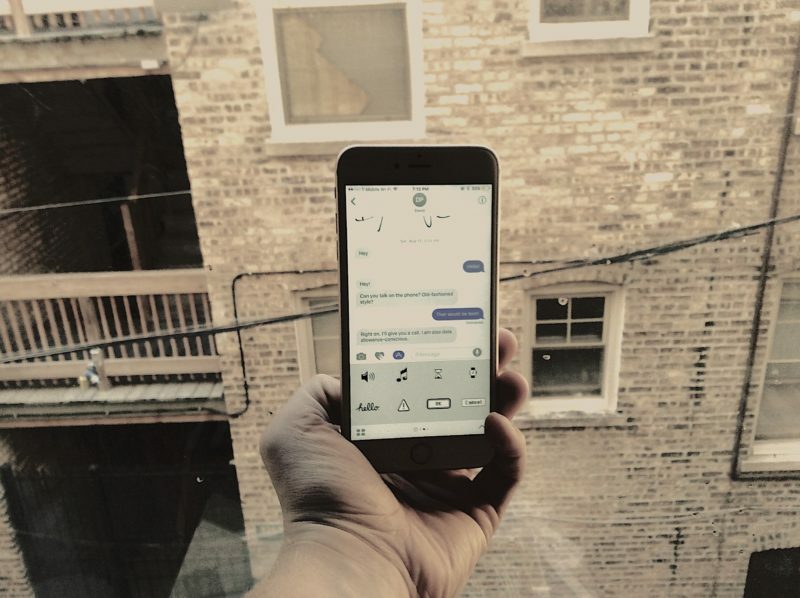 You are at:Home»iPhone»Messages»How Do I Use Apps Inside Messages On My iPhone? The iOS 10 Guide. One of the biggest improvements to the iPhone Messages app in iOS 10 is the addition of iMessage apps. Apps within apps? You bet! 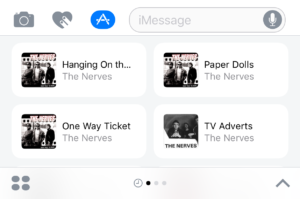 iMessage apps live inside the Messages app we all know and love, and they’re designed to add new features that let you to send better messages with your iPhone, iPad, and iPod. The Square Cash iMessage app is just one example — it allows you to send money to your friends without ever leaving the main Messages app, and that can save a lot of time. iMessage apps are simple to use once you get the hang of them, but they can be tough to find if you’re unfamiliar with iOS 10. In this article, I’ll show you how to download new iMessage apps and how to use iMessages apps on your iPhone, iPad, and iPod. Where Do I Find iMessage Apps On My iPhone? When you open a conversation in the new Messages app, the first thing you’ll notice is a gray arrow button on the left side of the text field. When you tap on the gray button, you’ll reveal three more buttons: a camera, a heart, and an App Store button . The App Store button will bring you to the new Apps section of Messages on your iPhone. Currently, the app selection is limited, but we should see software developers embrace this opportunity to bring new features to the Messages app when the iPhone 7 rolls out. Apple Music: lets you share links to your favorite tracks with your friends. 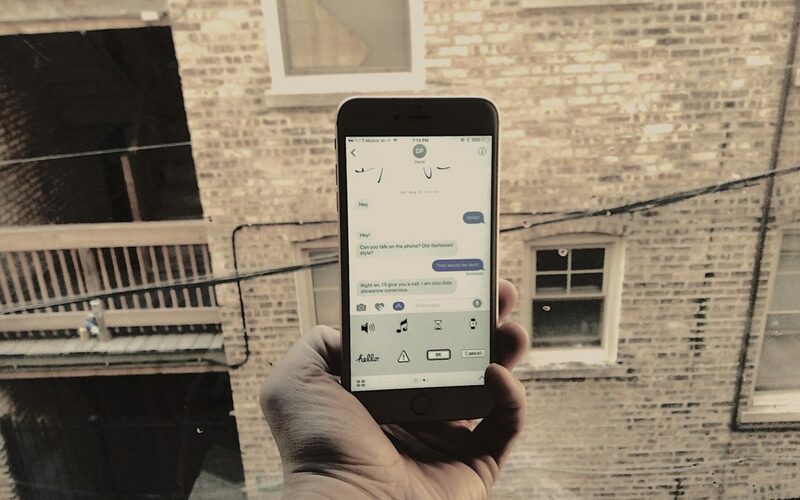 #images: A simple gif search tool for sending short animations to your contacts. Additionally, there are several sticker packs available for download in the iMessage App Store. Like Facebook stickers, these are cute cartoons you can send to your friends with a tap. When you install a new sticker pack, it will appear as a new app in Messages on your iPhone. How Do I Use iMessage Apps On My iPhone, iPad, or iPod? Open the Messages app and tap into a conversation. Tap the sideways arrow button to the left of the text field. Tap the iMessage App Store button. Swipe left and right to scroll through the Messages apps you’ve installed on your iPhone. Tap inside the app to start using it right away. How Do I Download New Apps For Messages On My iPhone, iPad, or iPod? Open the Messages app on your iPhone, iPad, or iPod and tap into a conversation. Look at the bottom left-hand corner of the screen and tap on the four circles button . Tap the iMessage App Store button from the list of applications. Browse the iMessage App Store and tap the Get button on the right side of the app you want to download. iMessage Apps: You Get The Message. The Messages App Store will soon fill up with more amazing applications for your iPhone, iPad, and iPod. I hope this article helped you to understand how iMessage apps work in iOS 10. To learn more about iOS 10 and its improved Messages app, look for our iOS 10 roundup that launches next week on Payette Forward — I’ll see you next time! Next Article How Do I Share My Location On iPhone? The Simple Guide.